You will learn power tool safety, including the chop saw and band saw, and basic building techniques that can apply to a variety of helpful structures. Learn about material selection and how to use an air nailer and wood glue to make quick and strong joints for your stand’s legs and platform. Finally, discuss and sample different finishes to protect and beautify your creation. Class space is limited, and advance registration is required. 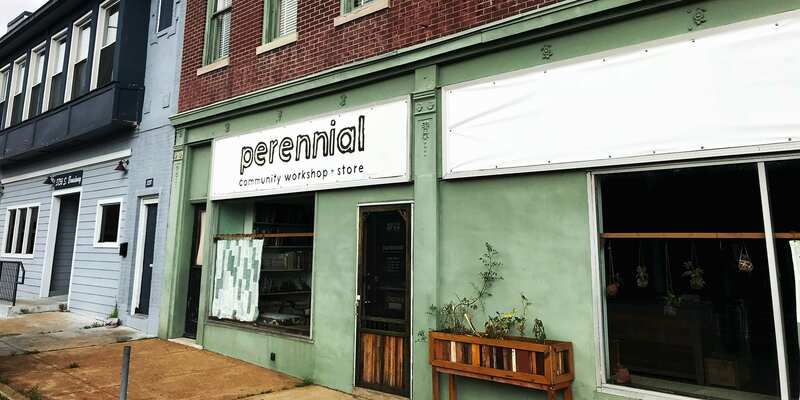 Register at Perennial’s website. See more Arts and Crafts, Classes, Marine Villa, and Perennial events.